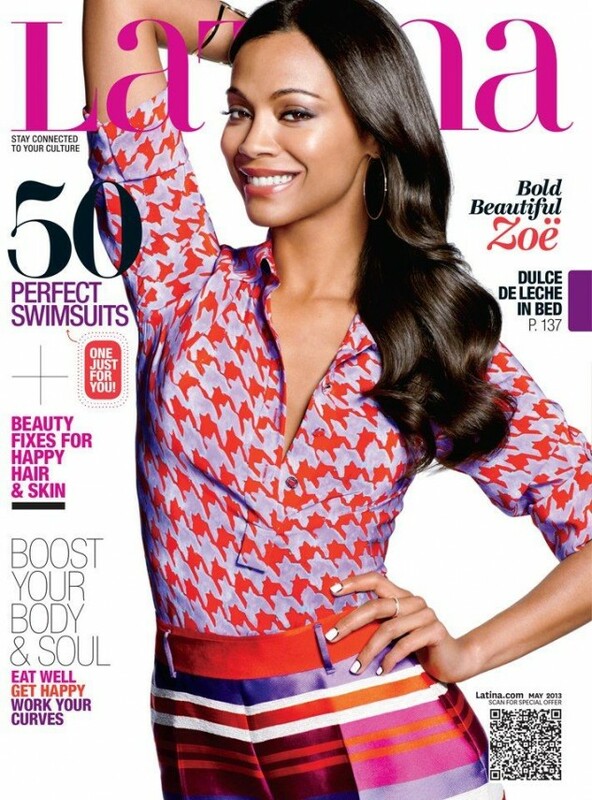 Zoe Saldana is heating up the pages of Allure Magazine’s June 2013 issue. 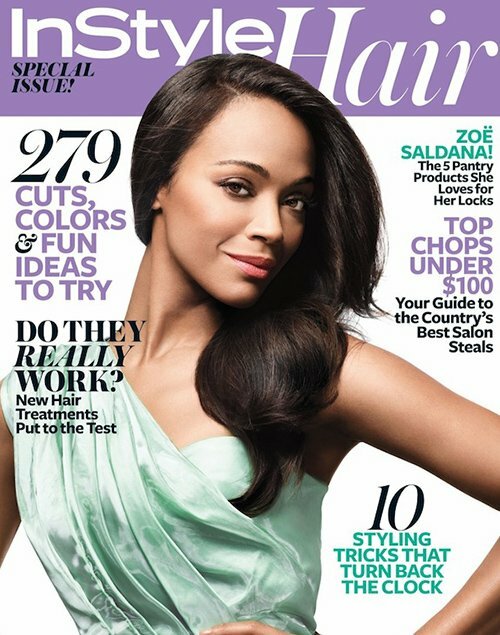 Beautiful actress Zoe Saldana graces the cover of Latina Magazine’s May 2013 issue. Check out her full fashion spread. Warning, it’s super HOT! 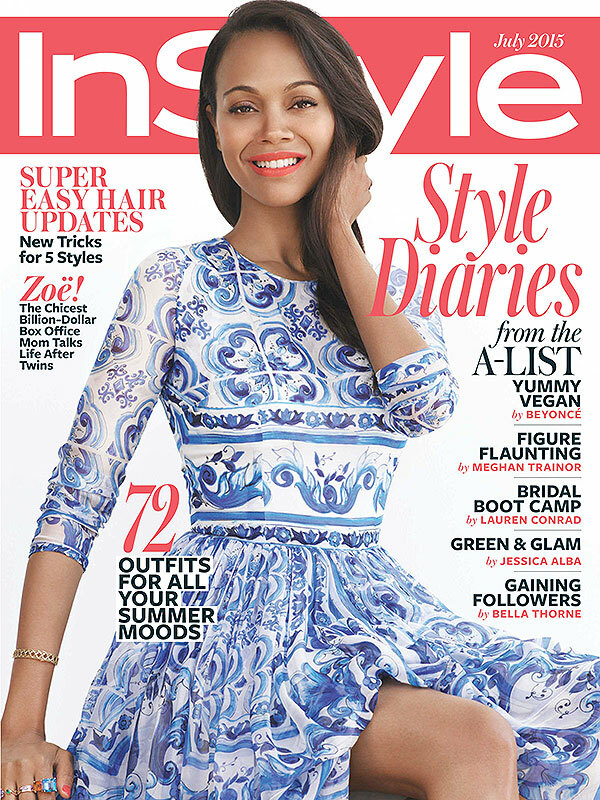 Zoe Saldana graces the cover of Instyle Magazine’s annual hair issue.